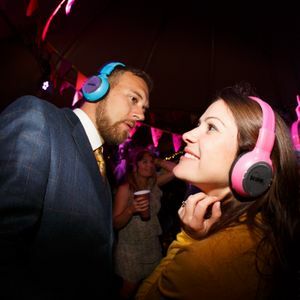 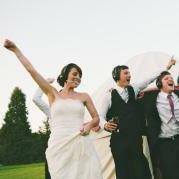 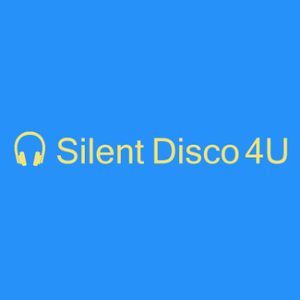 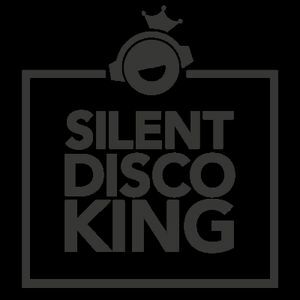 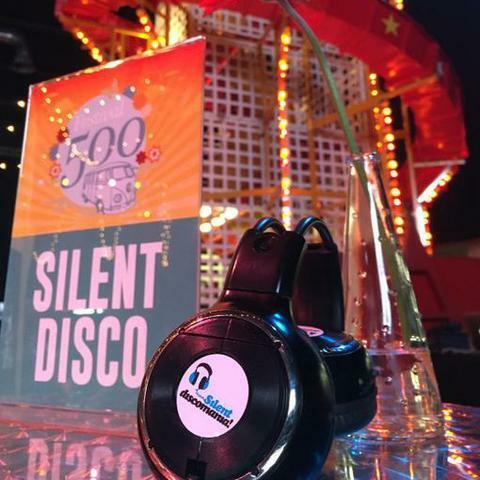 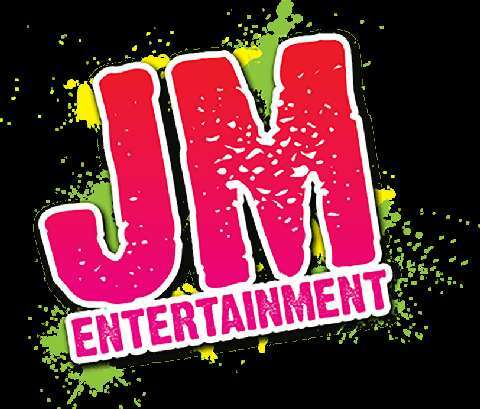 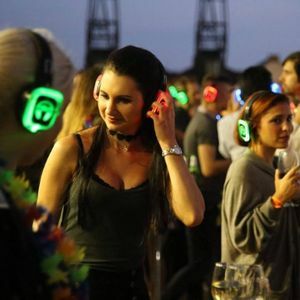 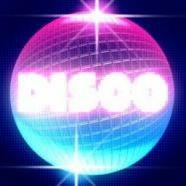 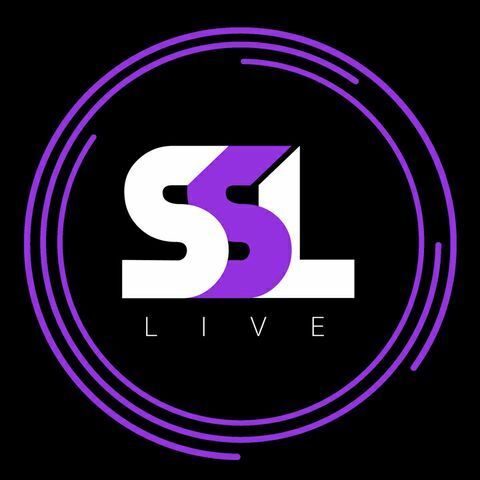 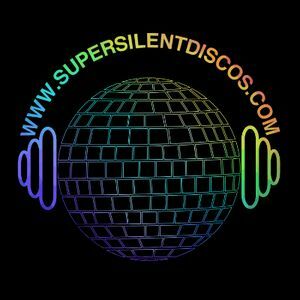 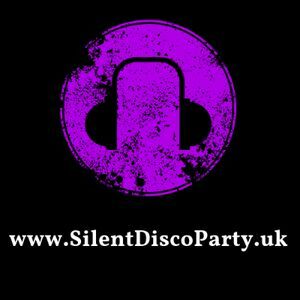 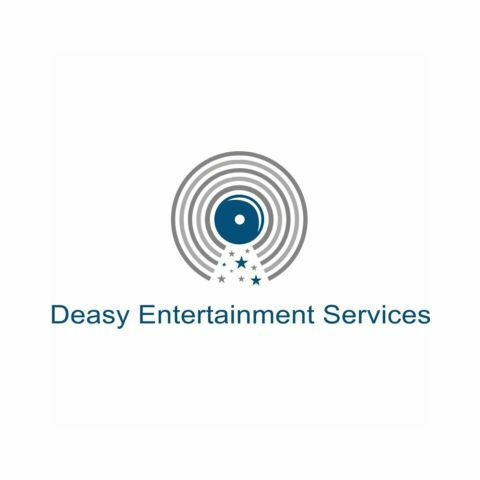 Are you looking for a Silent Disco Supplier in Gloucestershire, Gloucestershire? 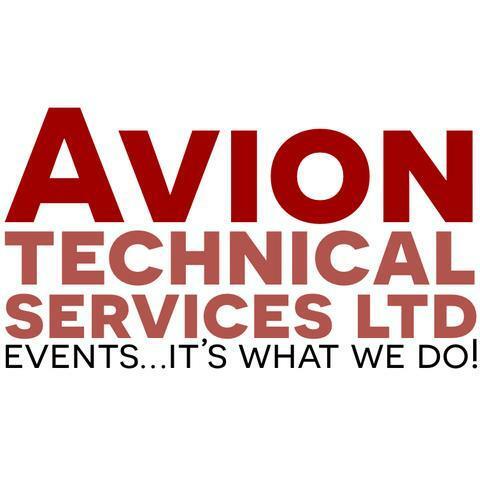 Our catalogue includes 10 companies available in Gloucestershire for hire. 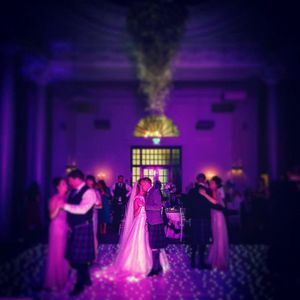 Wanting to hire a projector to show our wedding photos at the party off our laptop.